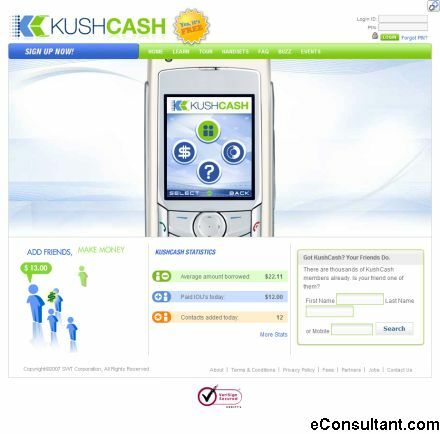 Description : KushCash is a simple way to send and receive money via your mobile phone. Eliminate the usual banking hassles with our safe and easy-to-use KushCash interface. You can pay bills and settle IOUG��S without having to run across town or stand in a boring bank line.